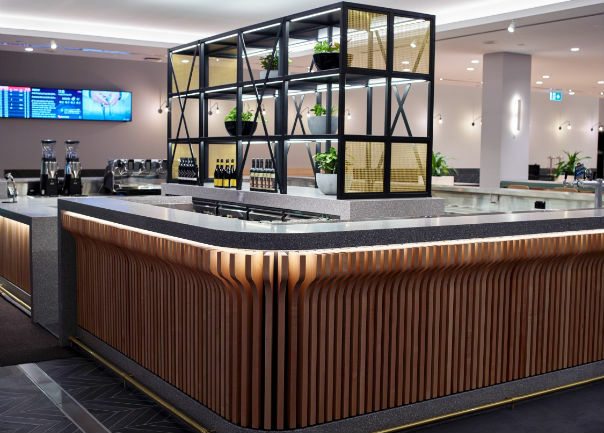 The newly refurbished Qantas Club lounge in Melbourne Airport's domestic terminal has opened. Take a look inside. 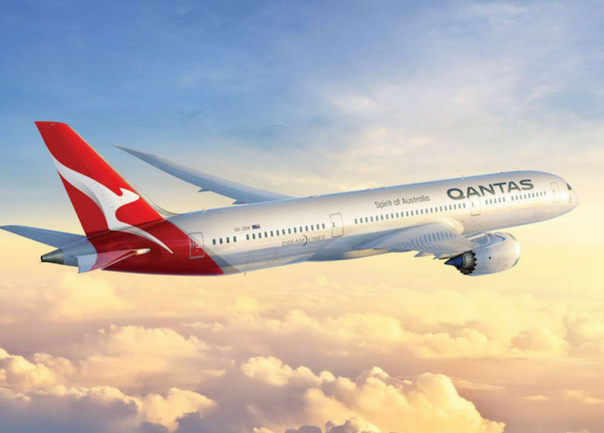 Air New Zealand and Qantas have today announced plans for a reciprocal codeshare agreement to make travel within Australia and New Zealand easier. Find out what what IATA’s NDC means for travel buyers, including organisations and individual travellers. 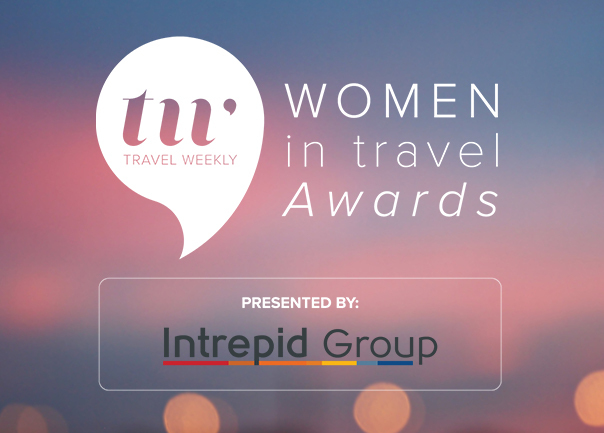 Two of our team members have been shortlisted for the 2018 Women in Travel Awards. 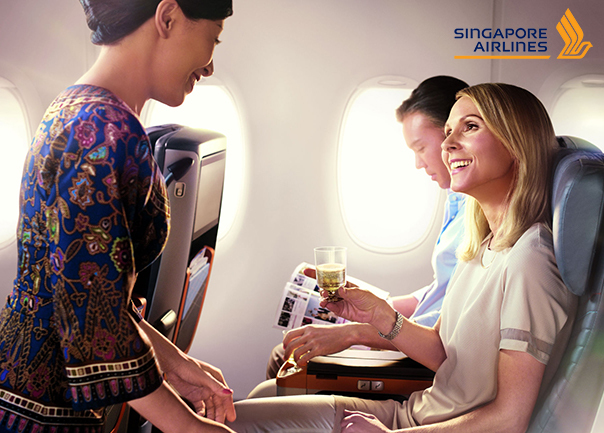 If you travel overseas, you'll know a few words of the local language can take you a long way. 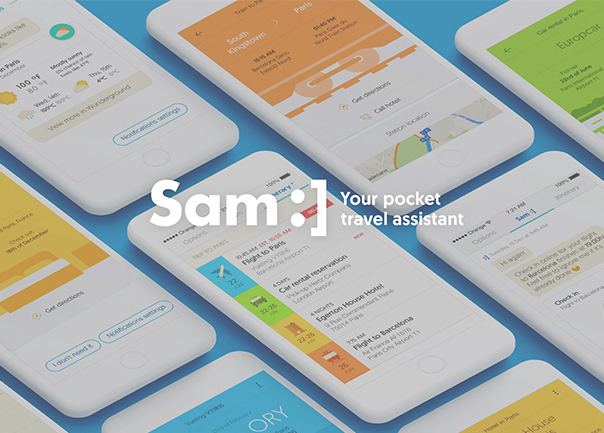 Check out our choice of the best language apps around. 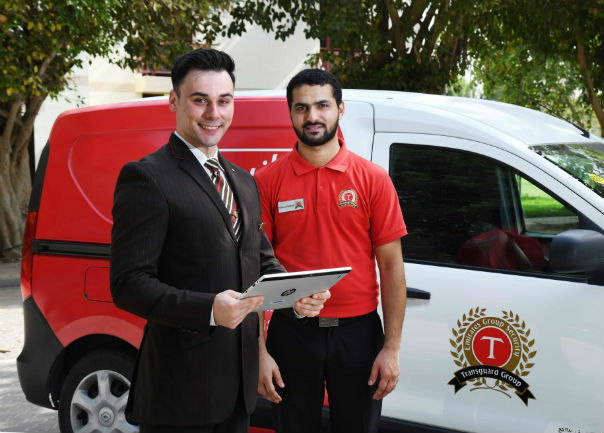 A new service from Emirates plans to alleviate the hassle of check-in at the airport, even if you're flying economy. 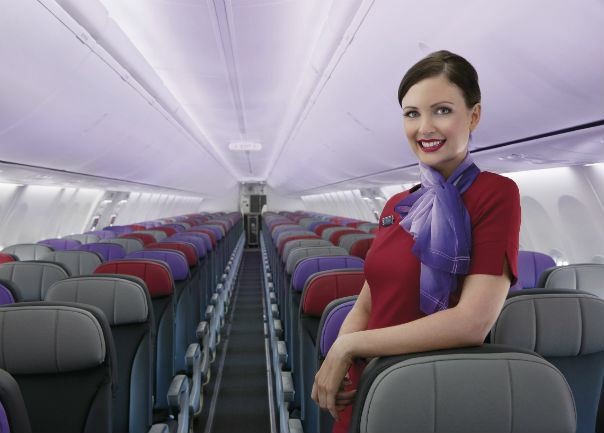 Virgin Australia's Velocity Frequent Flyer Program has won Program of the Year at the 2018 Freddie Awards. 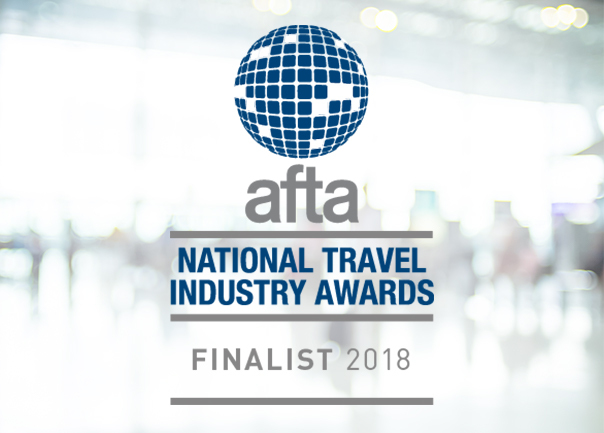 We've been named as a finalist for the 2018 National Travel Industry Awards. 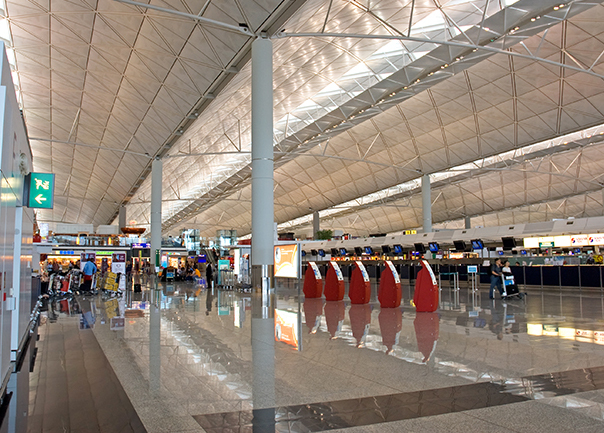 Built on a large artificial island, Hong Kong International Airport handles around 70 million passengers a year. 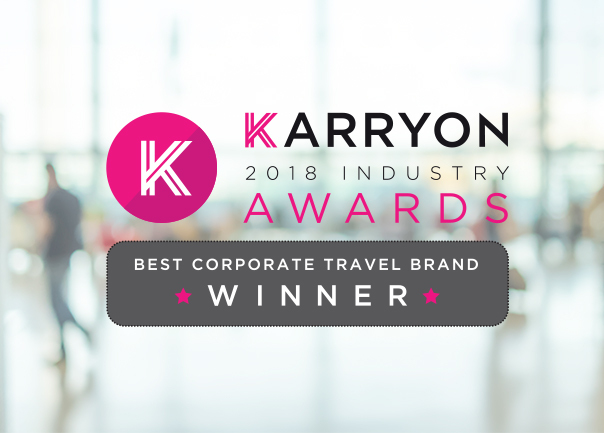 Hot on the heels of its recent brand refresh, Corporate Traveller has been named Best Corporate Travel Brand in KARRYON’s 2018 industry awards.